Peon Games will be held on Friday from dusk until dawn for boys and girls. 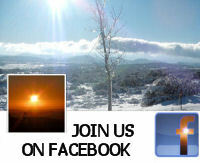 Men and women will have Peon Games from dusk until dawn on Saturday. There is over $125,000 in prize money available. 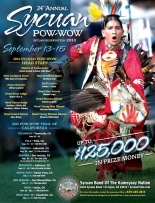 For complete details of the contest times and prize money please visit www.sycuantribe.org/pow-wow.